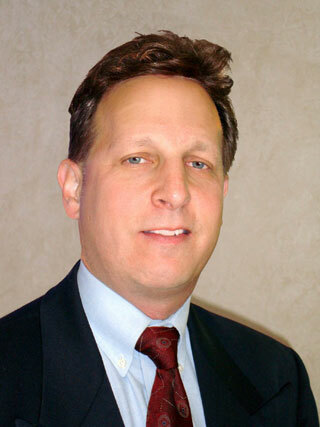 Adam B. Bayroff is an attorney and has been Of Counsel to Seltzer Sussman Heitner LLP since 2003. Adam specializes in all areas of commercial and residential real estate, from purchase and sale, to leasing and financing. A 1986 graduate of New York University Law School, Adam was a partner in the New York City law firms of Bachner Tally, Polevoy; Greenberg Traurig; and Swidler Berlin. In 2003, Adam established his own law practice in Jericho. Adam’s clients range from buyers and sellers of single family homes to commercial owners and developers in transactions involving office buildings, retail sites, multi-family apartment complexes, cooperatives, condominiums, shopping centers and land development.